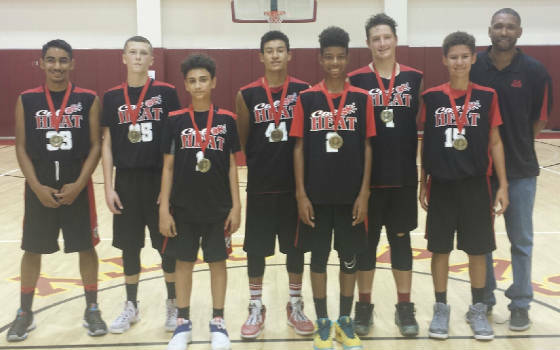 2016 Take Back the Summer Las Vegas Champs! 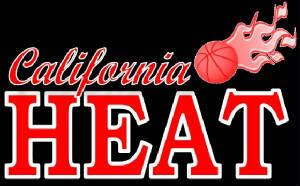 Welcome to the official website of Higgins Athletic Corporation, also know as the California HEAT! 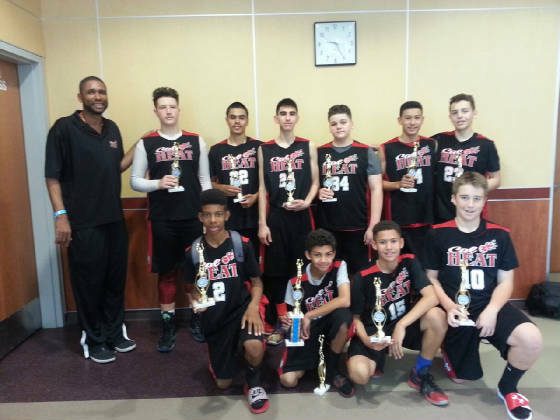 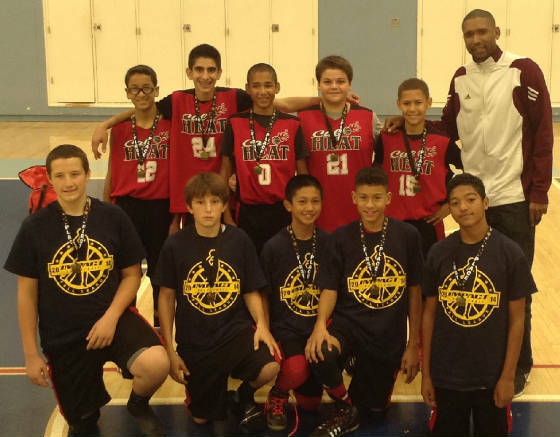 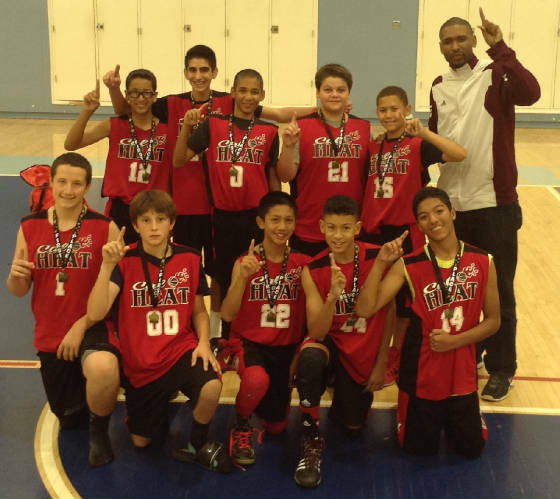 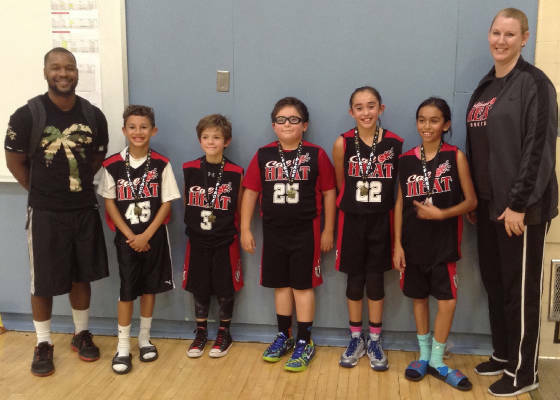 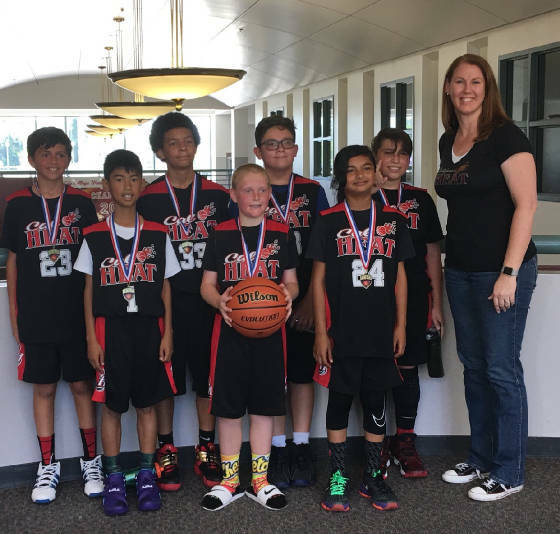 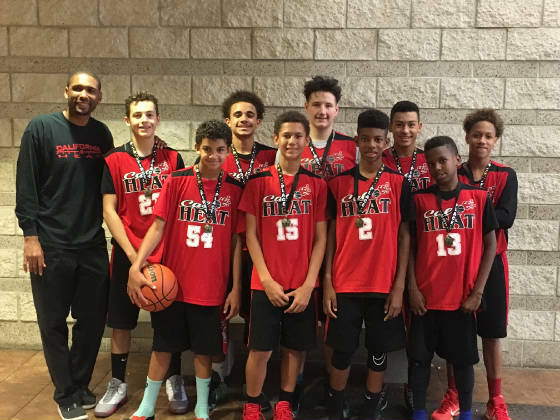 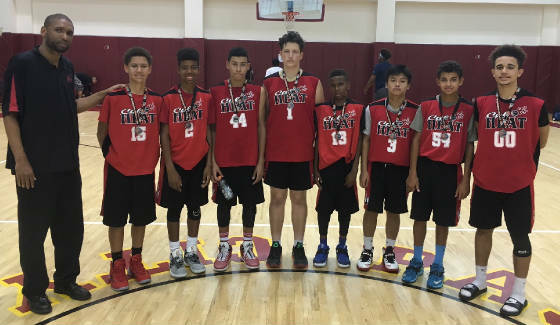 Within this site, you will find information about our Higgins Athletic Corporation programs including the California Heat Travel Team, Seasonal Camps, Leagues, Tournaments, Private Training Lessons and Weekly Clinics. 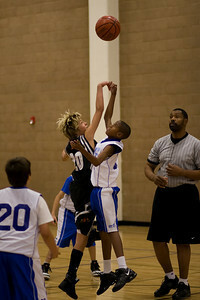 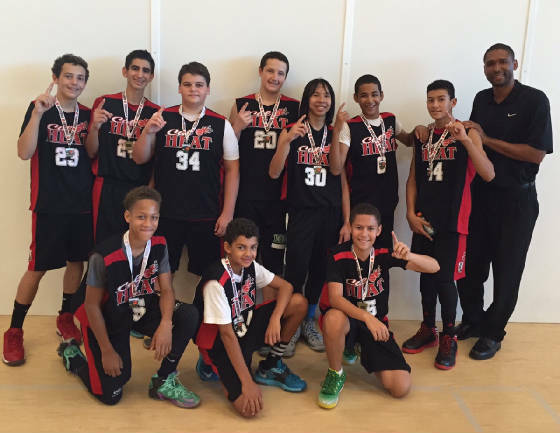 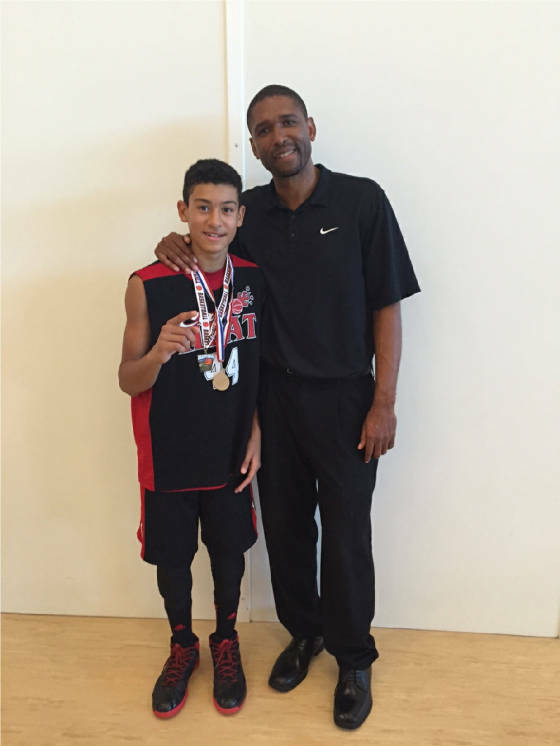 We offer quality basketball instruction for players of all ages and abilities. 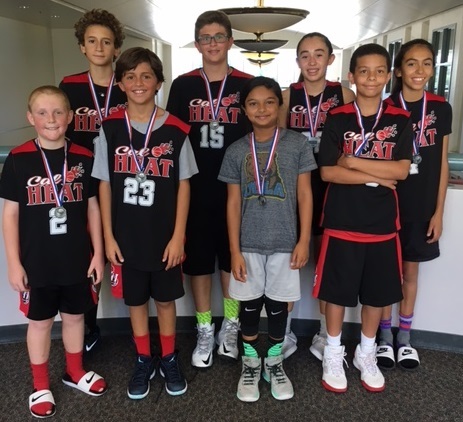 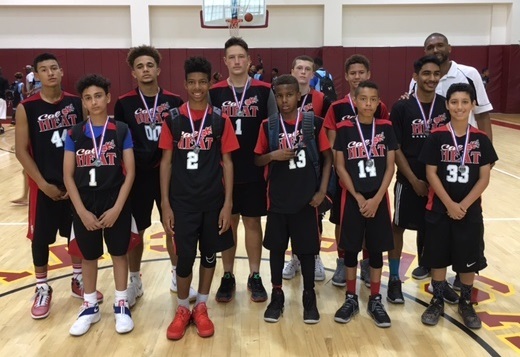 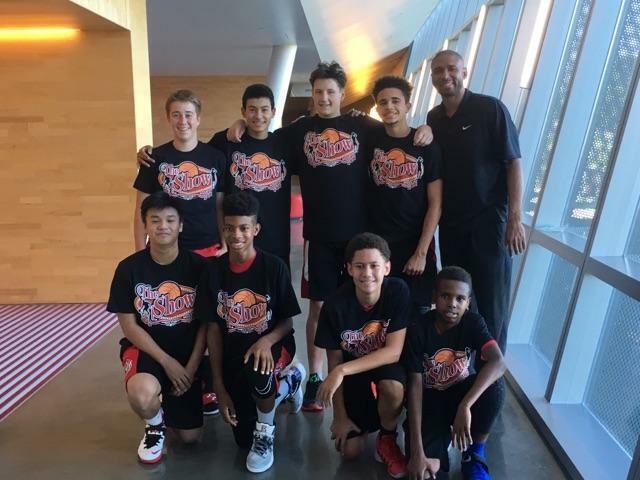 Our programs are designed to provide expert basketball instruction, including fundamentals for shooting, ball-handling, passing, rebounding, footwork & agility, defensive skills and a strong work ethic to promote positive, winning attitudes. 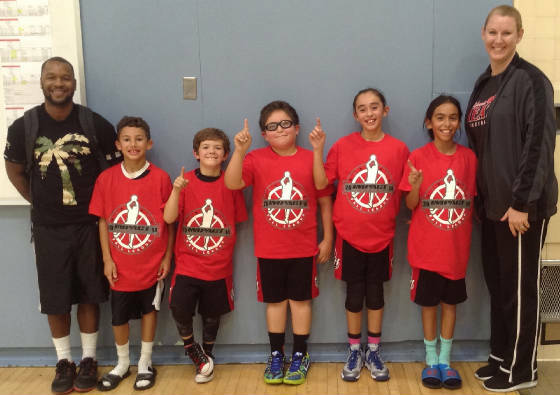 Children in our program include boys and girls ranging from ages six to seventeen. 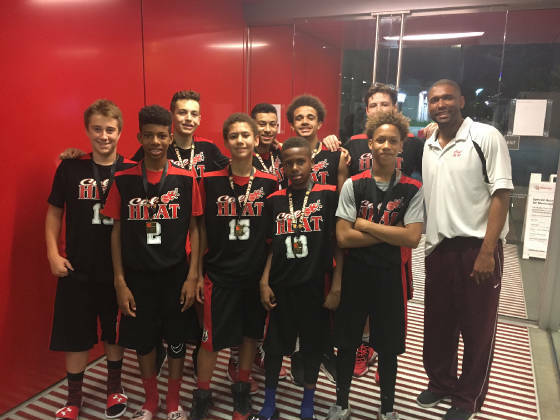 No one is ever turned away for the inability to pay, fees are always based on the ability to pay and there are full and partial fee waivers available as needed. 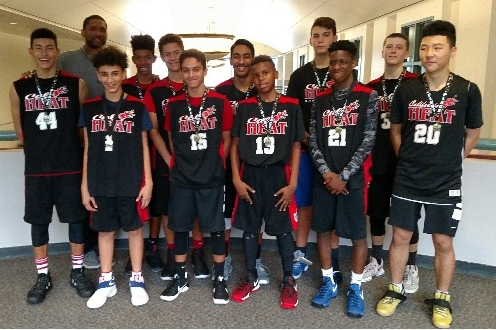 "Helping to train our future stars."